On this site stood a Rosenwald School. Educator Booker T. Washington (1856-1915) enlisted philanthropist and CEO of Sears, Roebuck & Company, Julius Rosenwald (1862-1932) to help fund the building of rural community schools for African American children. 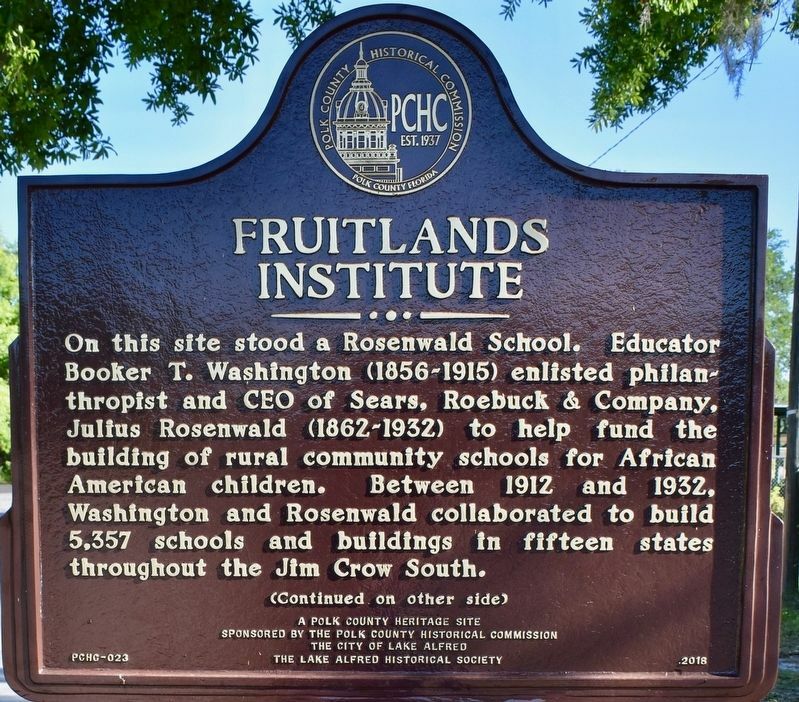 Between 1912 and 1932, Washington and Rosenwald collaborated to build 5,357 schools and buildings in fifteen states throughout the Jim Crow South. 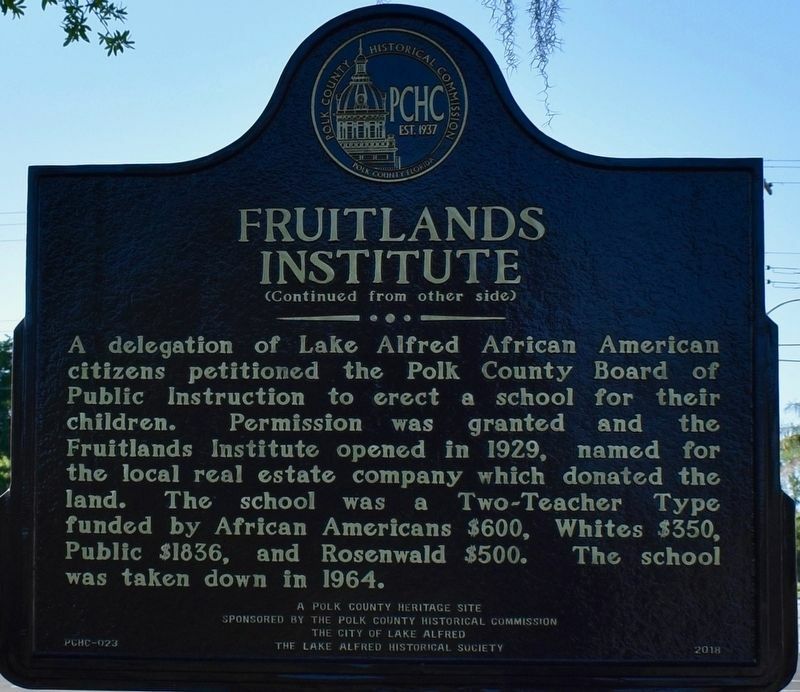 A delegation of Lake Alfred African American citizens petitioned the Polk County Board of Public Instruction to erect a school for their children. Permission was granted and the Fruitlands Institute opened in 1929, named for the local real estate company which donated the land. 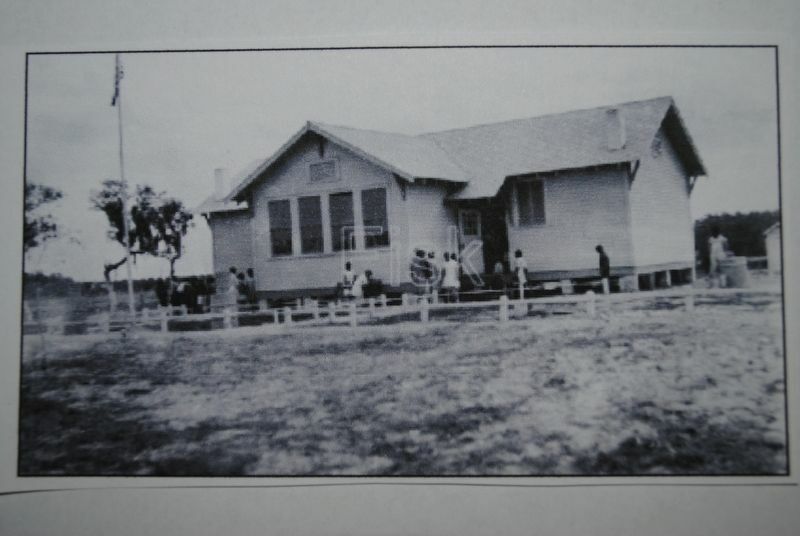 The school was a Two-Teacher Type funded by African Americans $600, Whites $350, Public $1836, Rosenwald $500. 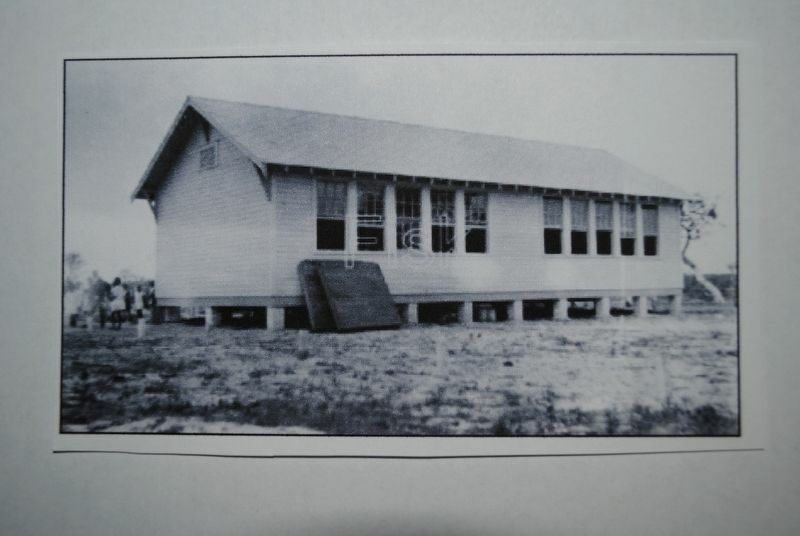 The school was taken down in 1964.
is included in the Rosenwald Schools marker series. Location. 28° 6.094′ N, 81° 43.127′ W. Marker is in Lake Alfred, Florida, in Polk County. Marker is on Third Street, on the right when traveling north. Touch for map. Marker is at or near this postal address: 700 N. Third Street, Lake Alfred FL 33850, United States of America. Touch for directions. Other nearby markers. At least 8 other markers are within 5 miles of this marker, measured as the crow flies. Fort Cummings (approx. one mile away); Florence Villa Training School (approx. 4½ miles away); Ephraim M. Baynard House (approx. 4.9 miles away); Bayard Retail Building (approx. 4.9 miles away); Patterson Retail Building (approx. 4.9 miles away); a different marker also named Ephraim M. Baynard House (approx. 4.9 miles away); Seaboard Air Line Rail Depot (approx. 5 miles away); "Flatiron" Triangle Building (approx. 5 miles away). Looking south on 3rd Street. The building in the background is the Highlands Community Center. a trustee of Tuskegee and the two men went to work. Their collaboration would result in 5,357 buildings built in fifteen southern states between 1912 and 1932. 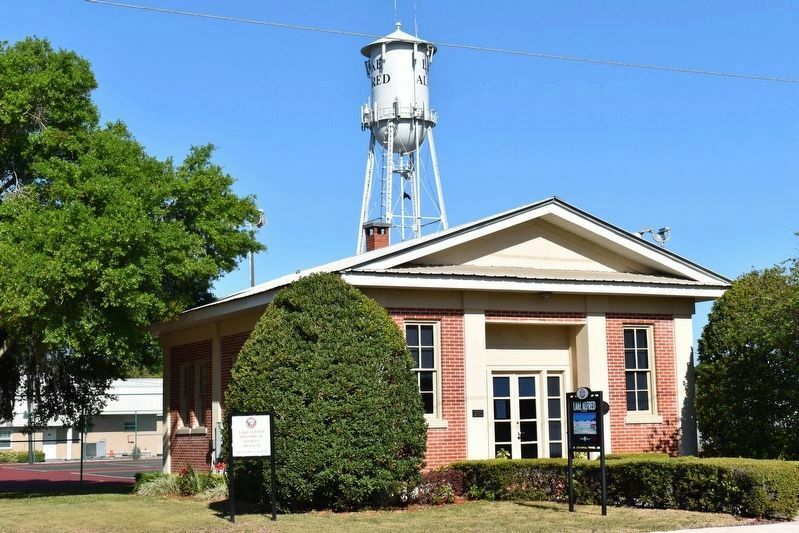 On February 3, 1928 a delegation of African Americans from Lake Alfred, Florida came before the Polk County Board of Public Instruction (BPI) requesting a new school house for their children. 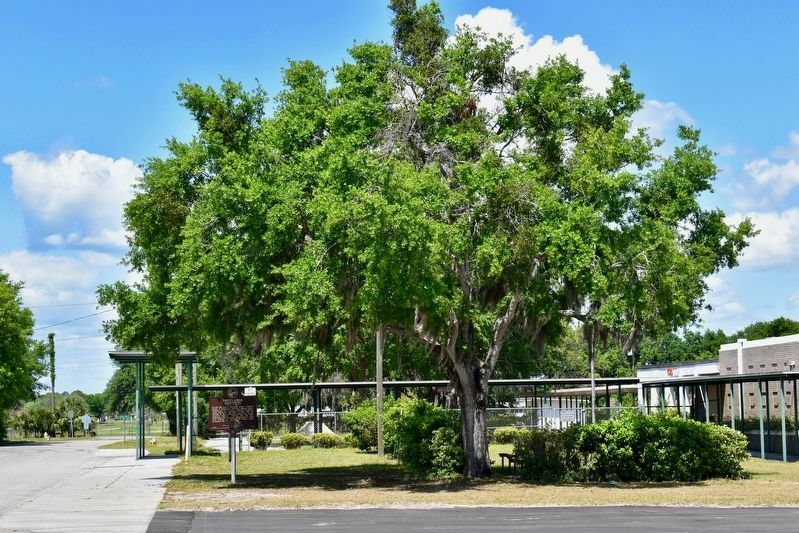 The delegation was told that if they discontinue their current school for one year, the funds used to pay the teacher would instead be used towards erecting a new schoolhouse. By September of 1928 the delegation had raised $300 and secured a grant from the Julius Rosenwald Rural School Building Fund. Frank C. Gardner, a founding father of Lake Alfred, and owner of the Fruitlands Real Estate Company donated the land. The BPI approved the request for the new school. The building was completed in time for the 1929 school year. The total cost was $3286. The funding sources were: African Americans $600; Whites $350; Public (taxes) $1836; and the Rosenwald Fund contributed $500. 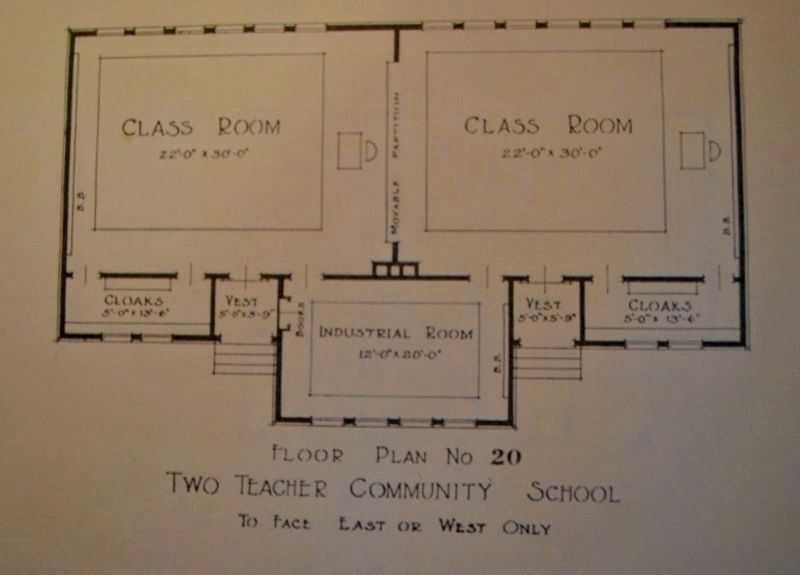 The building plan used was a two-teacher type, east-west facing school. The school had no electricity or running water. There was a large bank of windows for each classroom. The classrooms were separated by a divider which could be removed for plays or community events. Another bank of windows for the industrial shop was at the front of the school. Looking north on 3rd Street. 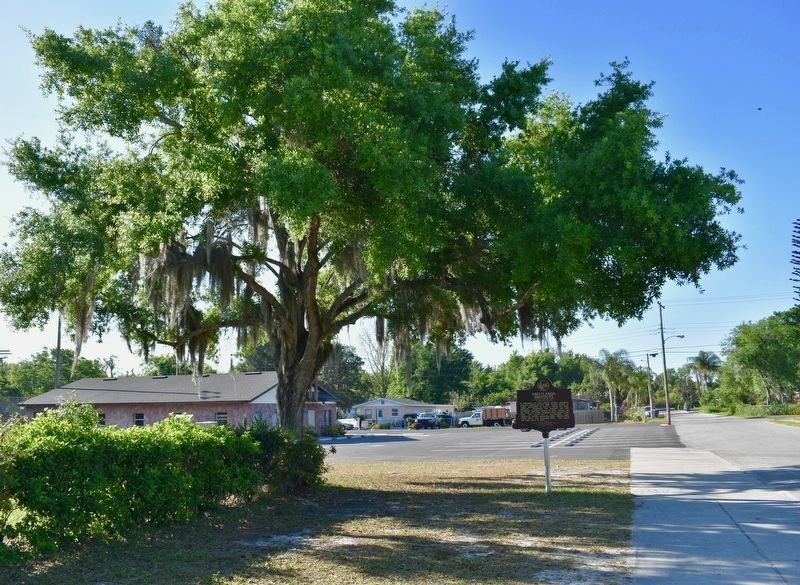 The school to the right of the marker (now closed) was named Fruitland Park Elementary. It was built in 1964 and is said to be the first school in Polk County to be air conditioned. The children’s desks were situated so that right handed students would not cast a shadow over their work. Between 1929 and 1963, grades 1-6 and 1-8 were taught at the school. Children came from as far away as Polk City to attend classes. The Fruitlands Institute was taken down in 1964. Fruitlands Institute (front). Ca. 1930. Photo Courtesy; Fisk University. Fruitlands Institute (rear). Ca. 1930. Photo Courtesy; Fisk University. Two-Teacher Type, East-West facing, Nashville School Plan No. 20. Diagram Courtesy; historysouth.org. Research material available here for all five Polk County, FL Rosenwald Schools. 210 N. Seminole Ave. Lake Alfred, FL 33850. More. Search the internet for Fruitlands Institute. Credits. This page was last revised on April 8, 2019. This page originally submitted on March 31, 2019, by Dean Moss McCracken of Lakeland, Florida. This page has been viewed 80 times since then. Photos: 1, 2, 3, 4, 5, 6. submitted on March 31, 2019, by Dean Moss McCracken of Lakeland, Florida. 7, 8. submitted on April 5, 2019, by Dean Moss McCracken of Lakeland, Florida. • Andrew Ruppenstein was the editor who published this page.